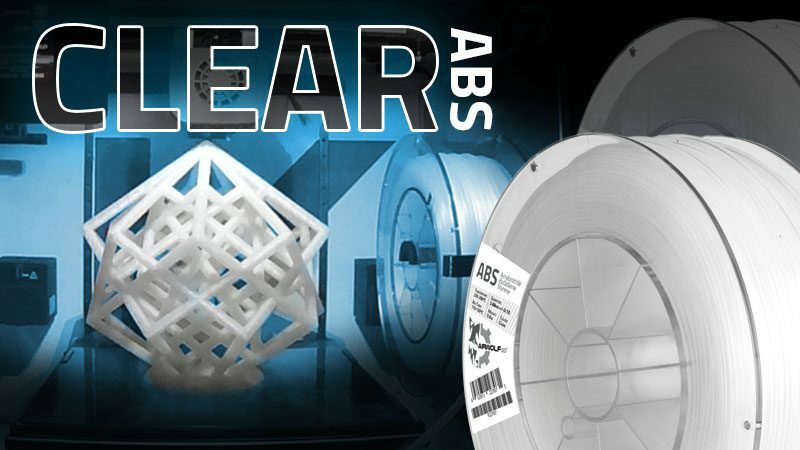 The release of the new AXIOM 20 3D printer marks a major milestone for Airwolf 3D. 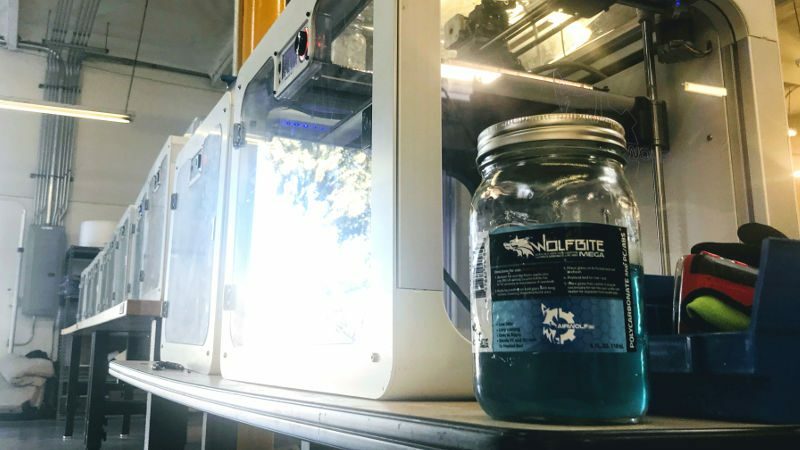 That’s why we decided it was the perfect time to take a step back and share our story, as well as all of the historic “firsts” that catapulted Airwolf 3D to the apex of the desktop 3D printing industry. 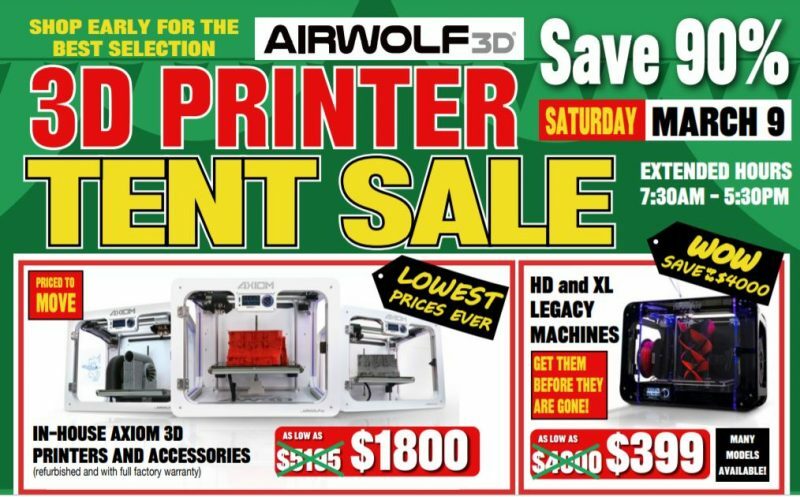 This is the history of desktop 3D printers at Airwolf 3D. Airwolf 3D started in a garage in California. We know; that sounds like such a cliché startup story. But the rest of the story is anything but typical. Named a “Rising Star” by Super Lawyers, Erick Wolf was an attorney who specialized in patent litigation. He headed to work every morning in a suit and tie and after what would often turn into over-12-hour work days, Erick would return home to his wife Eva, a seasoned partner at a prominent municipal advisory firm, and their two small children. Though Erick kept the long, rigorous hours of a successful litigator, he spent his evenings pursuing a different dream. As a lifelong car lover with a degree in mechanical engineering and over 20 years of hands-on automotive experience, Erick had an image in his mind of the car he always wanted to design. Erick experimented with different ways to build his prototype, using everything from clay and wood to various types of plastics. Seeing Erick’s frustration with bringing his design to life, Eva spotted a 3D printer on eBay and gave it to him as a Christmas gift. The printer failed miserably. 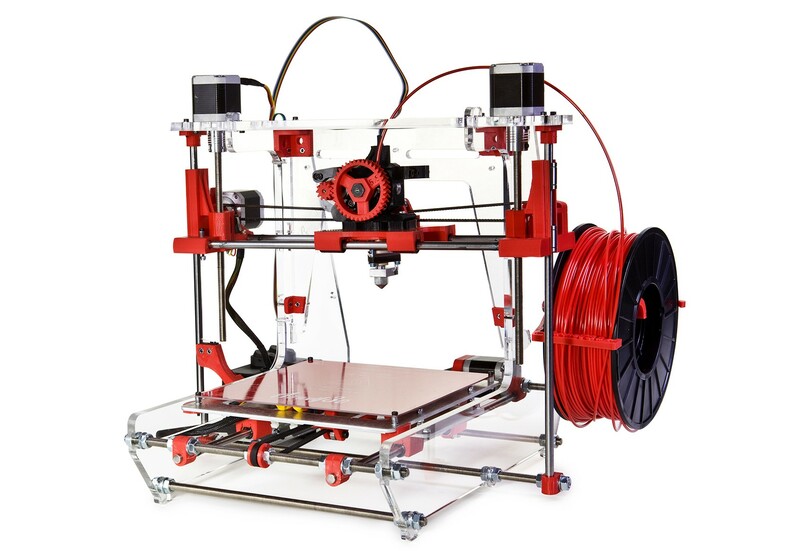 Nevertheless, Erick saw the potential in the technology and discovered the growing RepRap movement online. A natural “tinkerer,” Erick decided to build his own 3D printer, a perfect tool for prototyping his dream car. It was about 3:00 AM one night when Erick, still outfitted in the suit and tie that he was wearing in court earlier that day, excitedly woke up Eva and convinced her to come out into their kitchen and see what he finally completed: an actual, working 3D printer that was noisily printing the hood of his car prototype. When a neighbor later came over to visit, Erick proudly showed him the model he was working on. “That’s really cool, how much you want for it,” the neighbor asked. Eva eventually placed an ad on Craigslist for the 3D printer and it was purchased within hours. So Erick built another one. And they sold that one, too. And then another. And another…and they realized they had a business on their hands. The pair quit their day jobs. And the rest is 3D printing history. 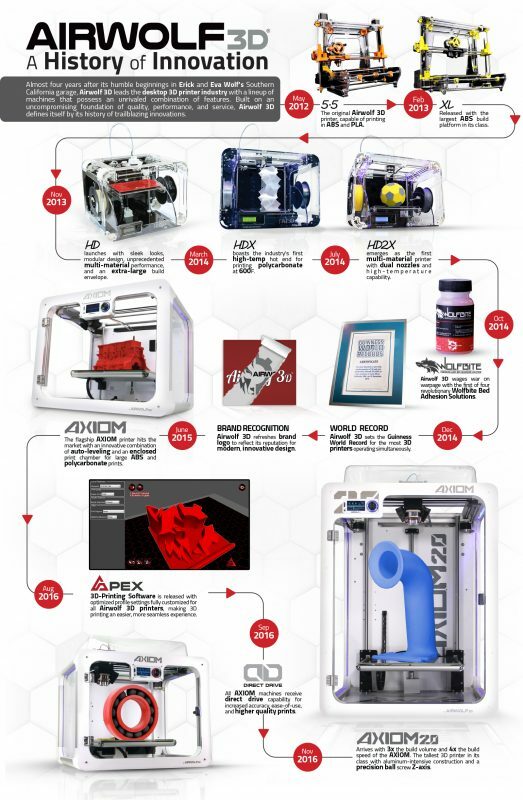 Our new infographic traces Airwolf 3D’s journey as it evolved into the industry-leading desktop 3D printer manufacturer that it is today. 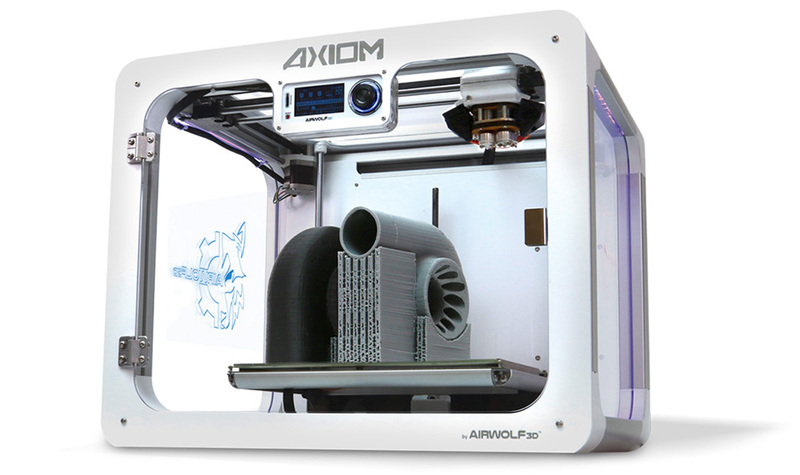 But a story about Airwolf 3D is not complete without mentioning the creation of the AXIOM Dual Extruder 3D printer. 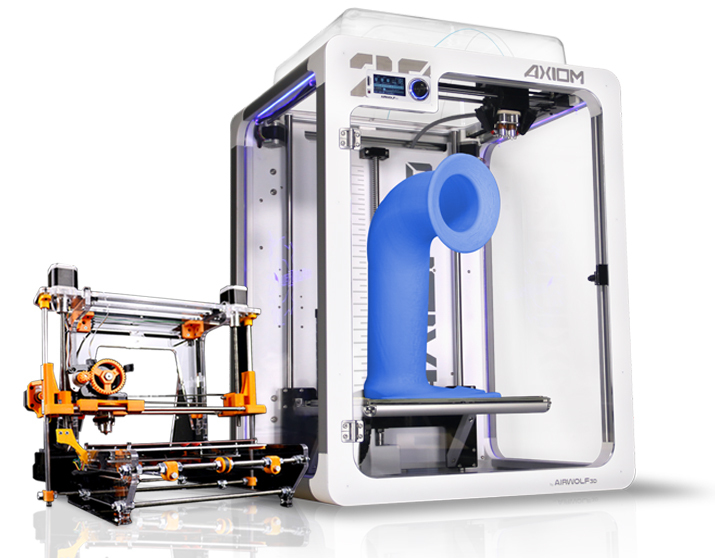 The AXIOM Dual became Airwolf 3D’s flagship printer for good reason. 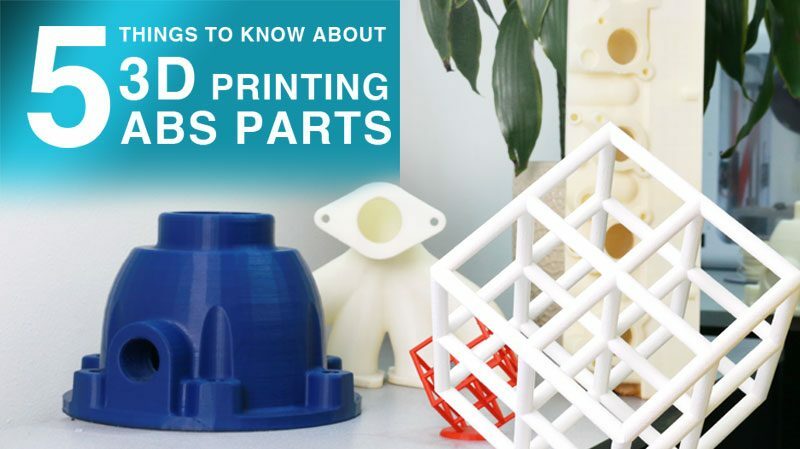 The AXIOM Dual Extruder 3D Printer was the FIRST and ONLY desktop 3D printer to hit the market with our industry-leading suite of features: a patented, fully-enclosed build chamber, auto-leveling, and independently controllable, high-temperature dual nozzles capable of printing in over 40 materials, including polycarbonate and polypropylene. 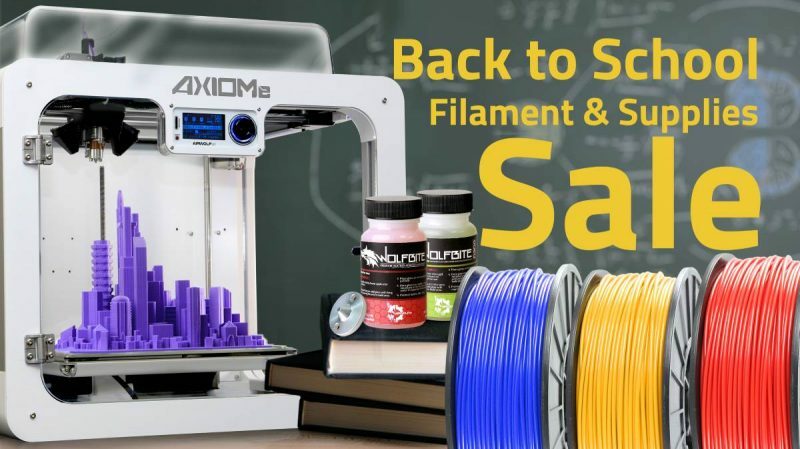 The AXIOM Dual Extruder 3D Printer was the first of its kind on the market. 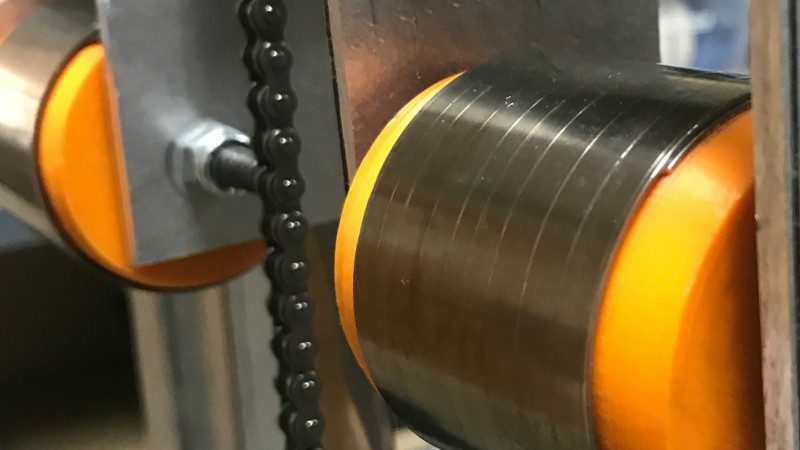 With the addition of Direct Drive technology, a towering 20″ Z-axis, and upgraded, ruggedized construction designed specifically for industrial use, the AXIOM Dual was an essential stage of evolution that lead to the recent release of the AXIOM 20. 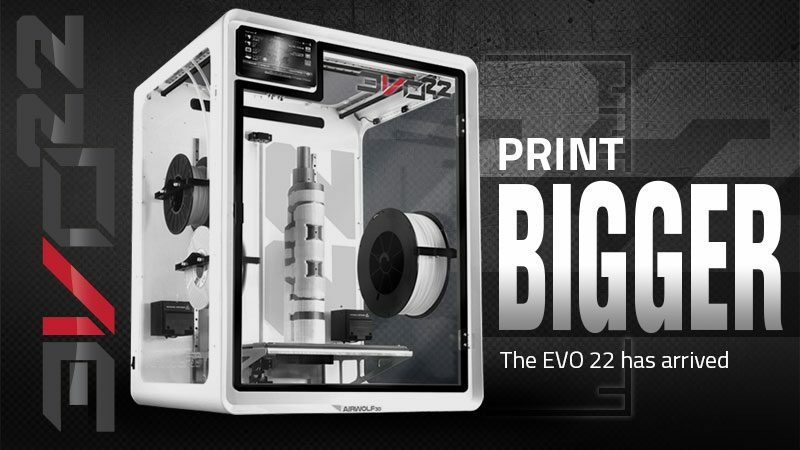 AXIOM 20 is the undisputed king of desktop 3D printers under $10,000. No other printer in this price class offers the same exceedingly high level of performance as AXIOM 20. But we won’t rest on our laurels. 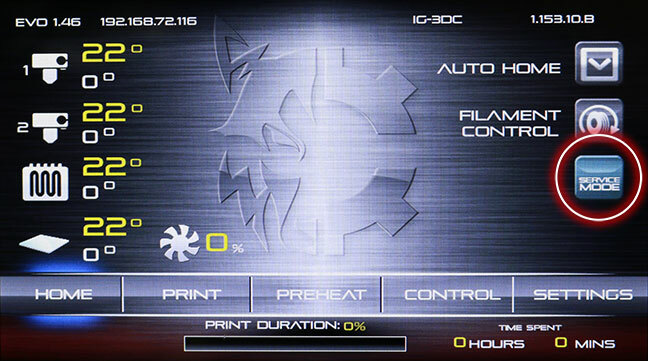 Stay tuned for the next chapter in Airwolf 3D’s history of desktop 3D printers and innovation. Past and Present: The first Airwolf 3D printer, the 5.5, seated next to the new AXIOM 20.